Doctor Strange has a fantastic cast — from Benedict Cumberbatch and Rachel McAdams to Tilda Swinton and Chiwetel Ejiofor — but who is Doctor Strange anyway? For those of you who aren’t familiar with the comic book character, here’s what you need to know before you watch the Marvel film, out in theaters Nov. 4, 2016. 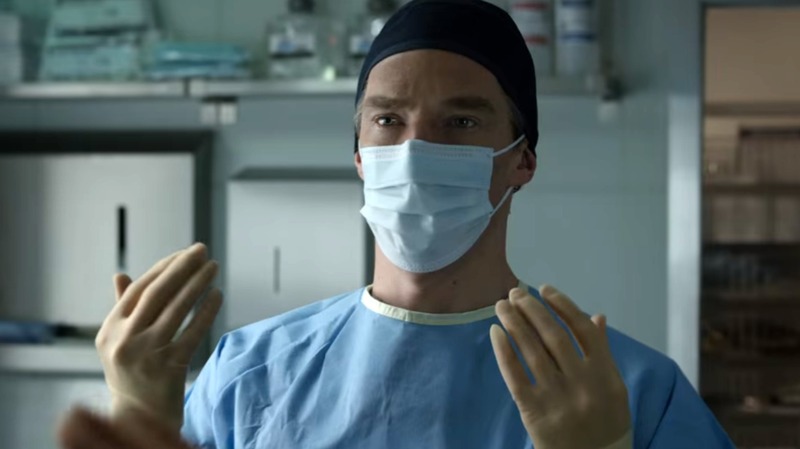 Doctor Stephen Strange (Benedict Cumberbatch), doesn’t remove brain tumors because he wants to help his patients; instead, he’s predominately motivated by the money he makes from the surgeries. He becomes a very wealthy guy until a tragic event changes his life forever. A car accident severely damages the bones and nerves in his hands, rendering him unable to perform surgery ever again. His fortune dwindles away as he searches for someone to restore his hands. He resorts to a back-alley medical procedure that uses up the rest of his money and, sadly, doesn’t help. Depressed and homeless with hands that shake uncontrollably, Doctor Strange seeks out a mystic in the Himalayas known as the Ancient One (Tilda Swinton). At first, the Ancient One refuses to help Doctor Strange because he’s a selfish jerk, but the egotistical doctor eventually convinces this sorcerer to teach him mystical arts and magic. 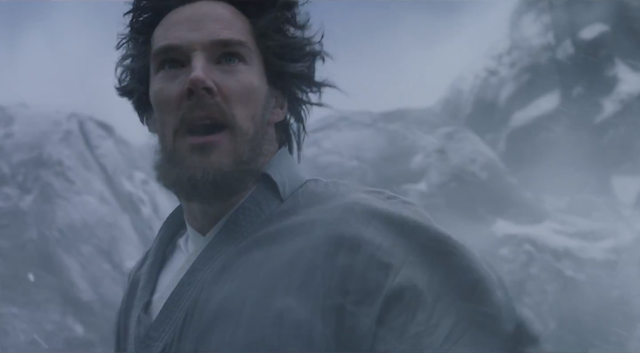 In the trailer, the Ancient One tells Doctor Strange he can still save lives without using his hands. He is desperate to learn. The movie seems like it’s going to play with the concept of alternate realities and maybe even take on a Matrix-like exploration of the universe. M.C. Escher was the artist known for creating images of impossible staircases that appear to go up and down at the same time, as well as other optical illusions. His artworks inspired the sets of the film Inception and also seem to have heavily influenced the filmmakers of Doctor Strange. 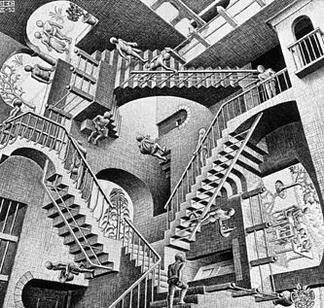 The scene where the sky appears from multiple perspectives is a dead giveaway that more Escher images will be included in the film. One of the most exciting tools available to Doctor Strange is his Cloak of Levitation, which enables him to fly. 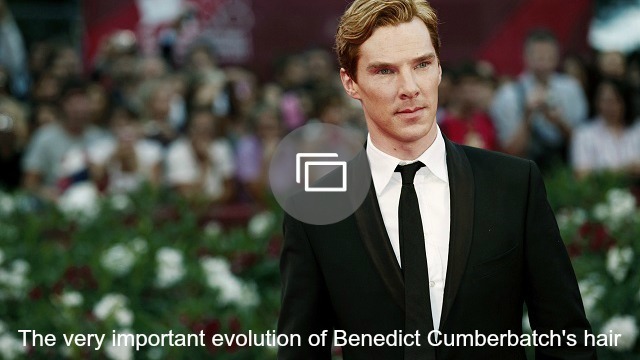 More: Benedict Cumberbatch as a superhero? Yes, please! Inspired by the all-seeing eye of the Buddha, this amulet creates an ethereal light through which Doctor Strange can see the reality and truth behind any disguise or falsehood. He can also use the Eye of Agamotto to read other people’s thoughts and feelings. This magic manual of spells, sorcery and wizardry helps Doctor Strange perform “white magic” or magic that only has positive, helpful results. This occultist orb works like a crystal ball, allowing Doctor Strange to see into the future. Sound familiar? The orb made a cameo appearance in the movie Thor in 2011. In March 1990, Marvel comics released Doctor Strange #15. The cover artwork by Jackson Guice featured a woman’s face that looked remarkably similar to Grant’s on her record, Amy Grant — The Collection. A Christian, Grant was upset because she didn’t want to be associated with magic or the occult. Grant and Marvel reached an out-of-court settlement. In the comic book Spider-Man 2099 #33, Doctor Strange is introduced as a female character with a demon living inside of her. We’d love to see Doctor Strange as a lady; maybe the filmmakers will consider that for the sequel. More: A female Spider-Man, Captain America, Wolverine and Hercules? Yes! Doctor Strange is typically depicted in the comic books as wearing his long cloak, a blue blouse, a gold belt and black stockings. But it appears that Marvel has given Doctor Strange an exciting makeover. Marvel plans to release Doctor Strange on Nov. 4.